The well was an ancient gathering place where Women were free to share openly. 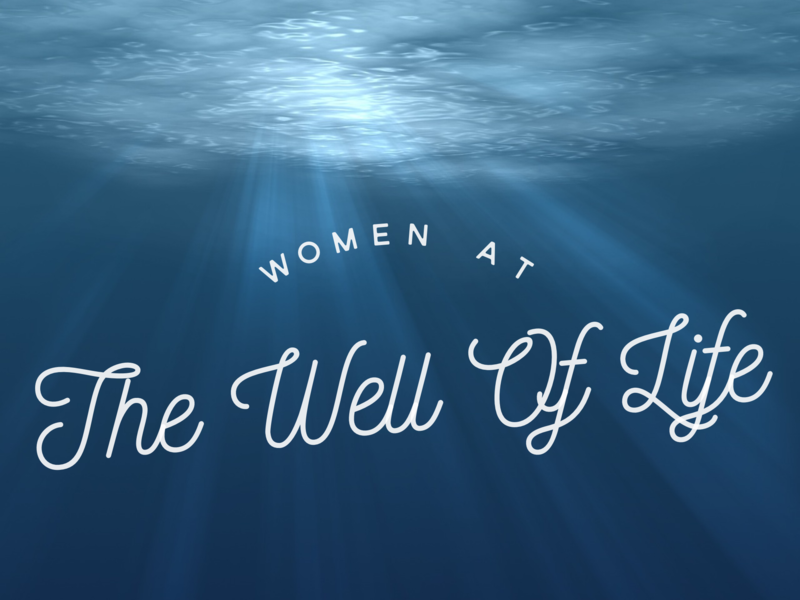 This Bible Study group offers Women the opportunity to open their hearts, and to draw deep from the Well of Living Water. Details Open to Women. Group size is limited.